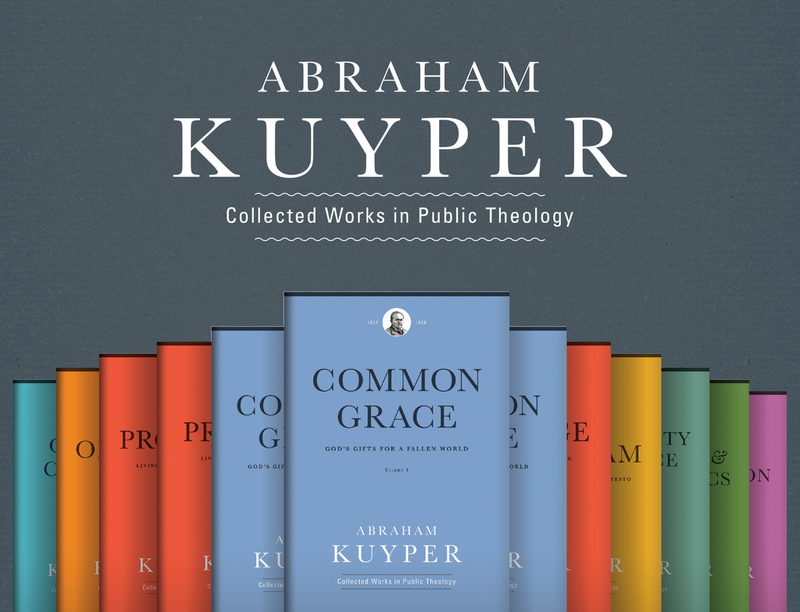 In the Q&A part of a session I led at last month’s Acton University on Abraham Kuyper and Leo XIII (based on this recent volume), I was asked about specific areas where the two figures have something concrete to contribute today. One theme I highlighted was to their shared emphasis on the centrality and dignity of human work. Today there is a great deal of anxiety over the future of work in an age of increasing globalization, automation, and structural changes to the economy. Kuyper and Leo, following the biblical account, both see work as constitutive of human nature; it is therefore a given that there will always be work as long as there are human beings. All of this is why I find much of the discussion about the “end” (as in termination) of work overblown. That’s not to say there aren’t huge challenges, at both the macro and micro levels. But if we see the “end” (as in the goal) of work to be the productive service of human beings, then there never will be an end of good work to do, whether individually in our lives or collectively in our societies. So part of rightly identifying what the challenges we face today really are and really require is in part definitional. If “work” is what you do for a paycheck, then there are already many people who do not work. But if work is what you do to serve others, as I think Lester DeKoster rightly identifies it, then what we are charged with, amidst transition and turmoil, is finding ever-new creative and productive ways to serve others and thereby make ourselves useful to God in this world. And that, in turn, places a great deal of emphasis on innovation, creativity, and entrepreneurial dynamism in the new, global economy.